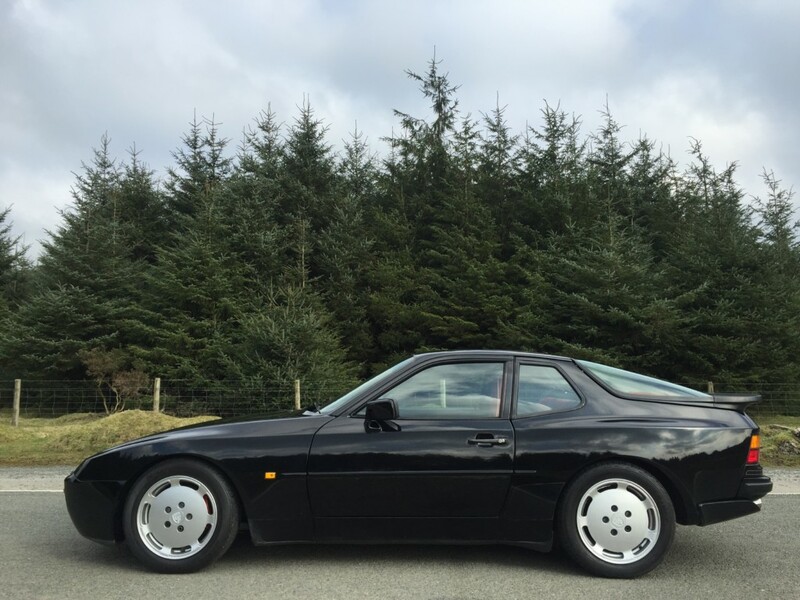 The 944 was always considered the poor man’s Porsche but when you drove a turbo version which was just a tad under the price of a 911 meant you could but you didn’t want to be part of the norm. 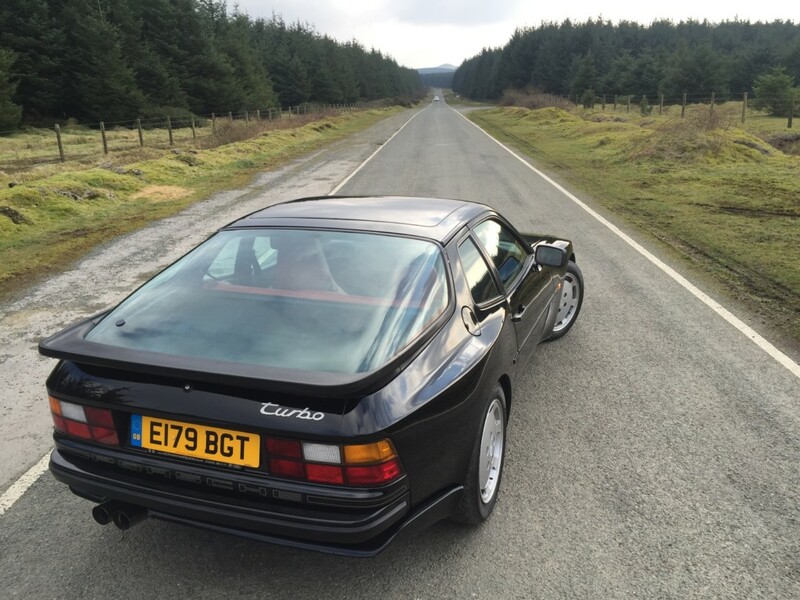 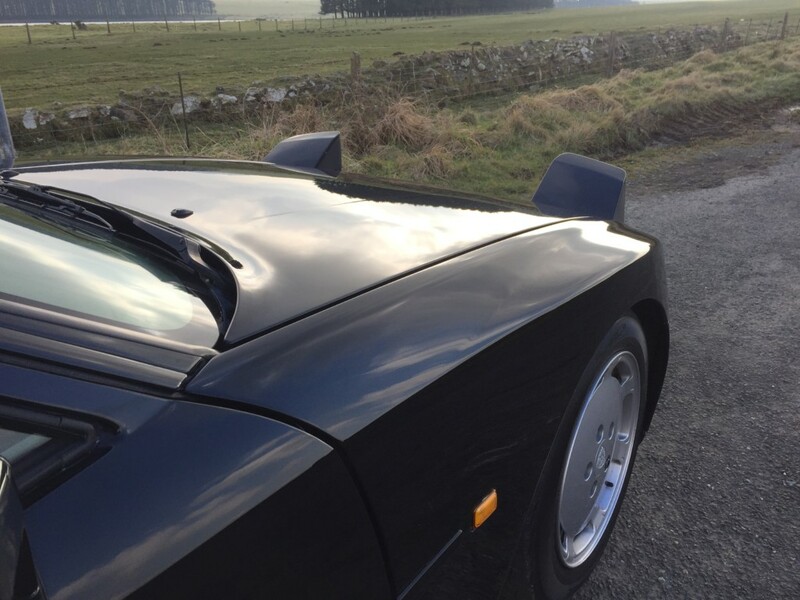 This is why 944 and 928 are starting their climb on begin very popular which means very pricey, so grab one whilst you still can! 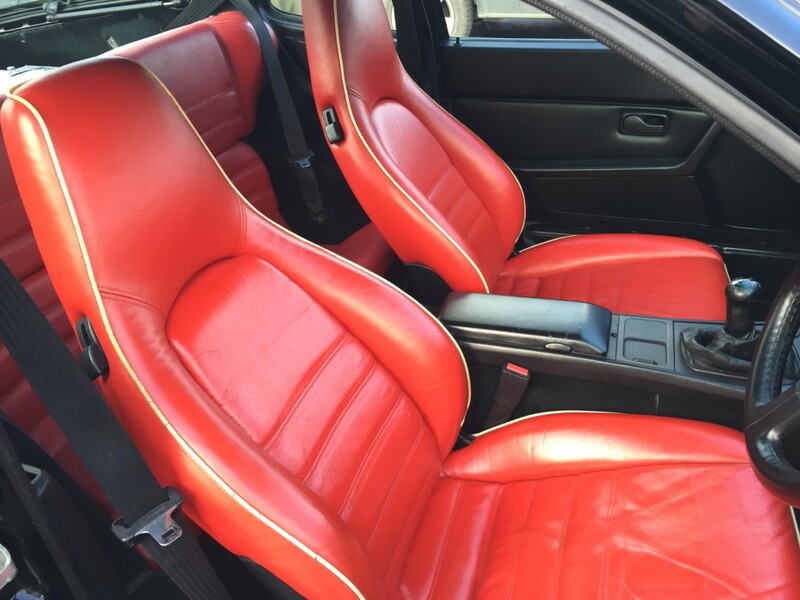 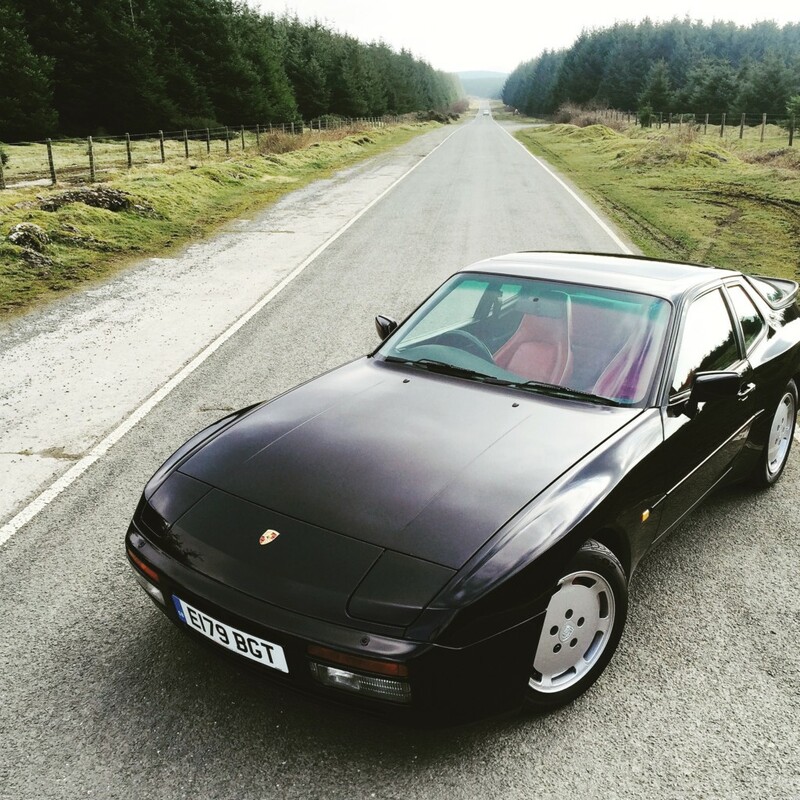 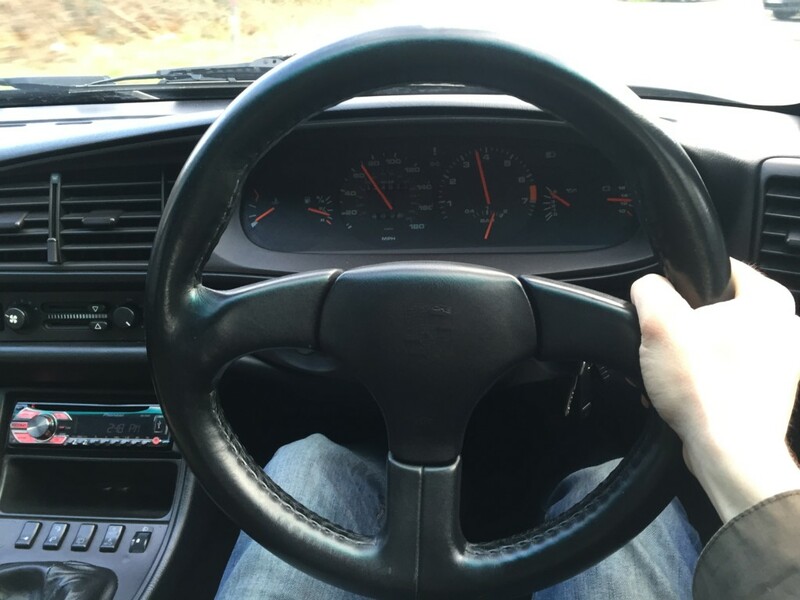 This 944 Turbo is finished in jet black and blood red leather interior, air con, electric windows and sunroof. 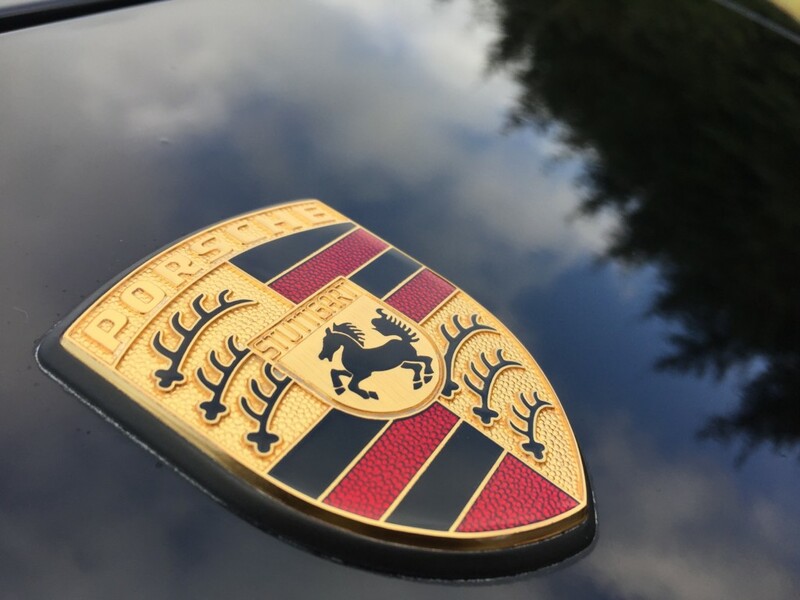 I have the full service history with this car including the last service by Porsche of £4k, this car drives beautifully and turbo boosts the way it should and handles like a dream. 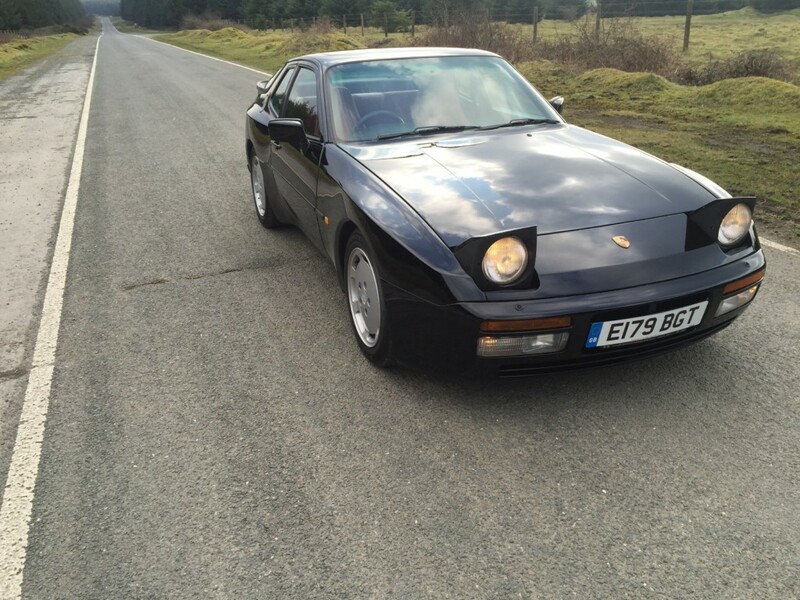 This Porsche has to be seen as the condition is outstanding, any Inspection Invited., Please call or email to arrange an appointment to view this car.